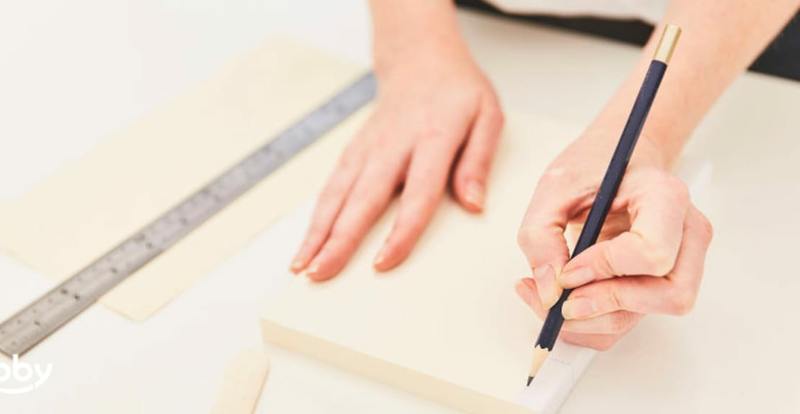 Bookbinding techniques go back almost as far as the written word. The first books were probably made in India around the first century BC, using palm leaves and wooden boards, however, most writing in ancient times would have been folded like a concertina or kept on scrolls. During the first century AD more easily recognisable books with folded pages joining together to become a book block overtook less practical writing media like wax tablets and scrolls. Coptic stitch binding was invented by the early Christians of Egypt around the second century AD and is still a popular method of binding hand-made books today, with its distinctive chain-link of stitching across an exposed spine. Japanese stab binding (which actually probably originated in China around the second century, and has been a popular method across East Asia) is another popular ancient technique. It is quite unusual in that its book block is constructed of single sheets of paper rather than the folded 'signatures' more common in western techniques. The stitching technique can be highly decorative, as it is visible on the outside of the book.